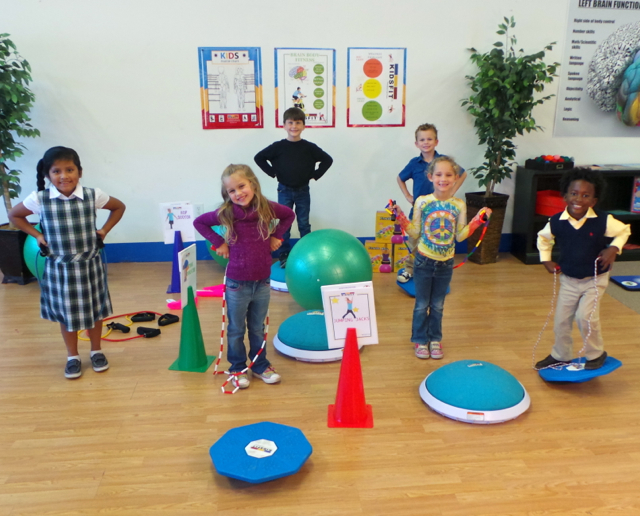 It's a BEAUTIFUL day here in Huger, South Carolina and it's a GREAT day at Kidsfit! 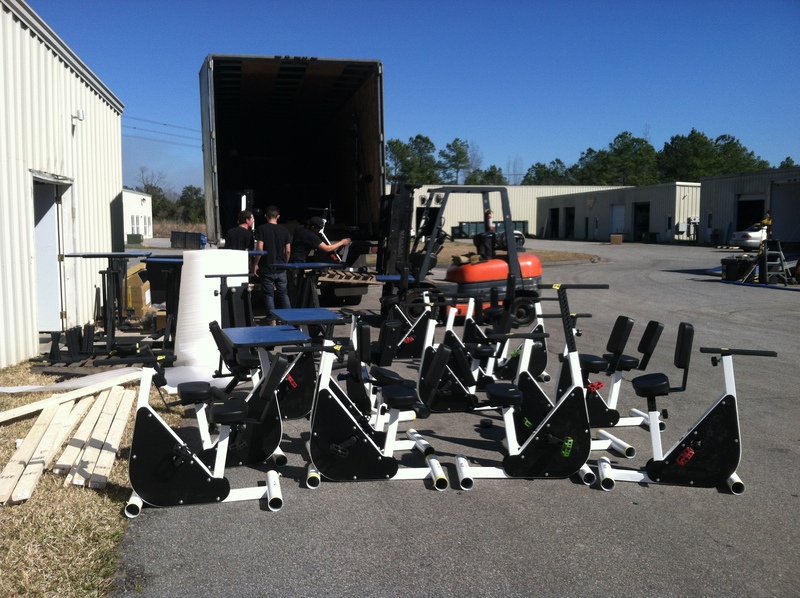 Our team is loading a HUGE truck that is full of our kinesthetic line equipment. This truck will be leaving soon and headed to the Alief School District in Houston Texas!